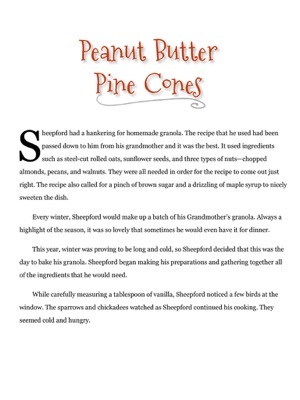 Helping out the little hungry sparrows mid-winter proves to be harder than it might seem, when Sheepford and Oxley set out to make peanut butter pine cones for the birds to eat. 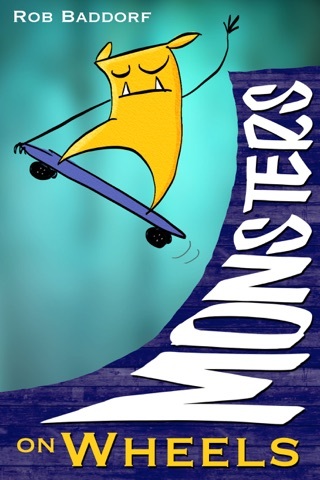 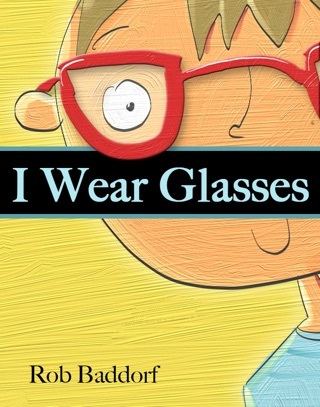 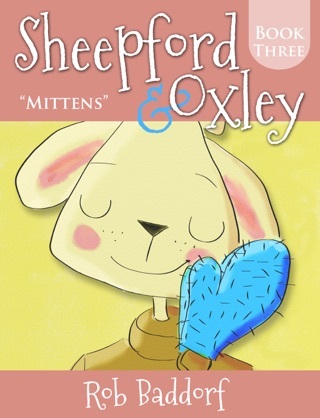 Book five in the family friendly Sheepford & Oxley series. 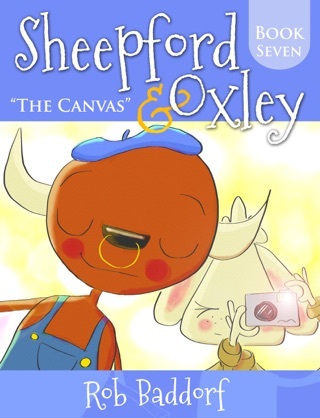 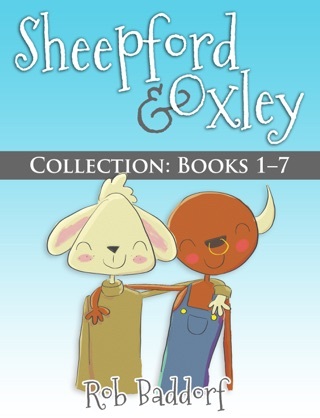 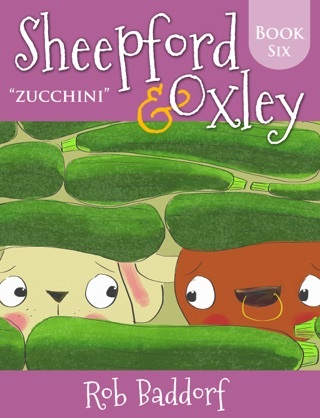 The Sheepford & Oxley series is a set of warm and endearing stories about friendship told through the humorous endeavors of a sheep and an ox. 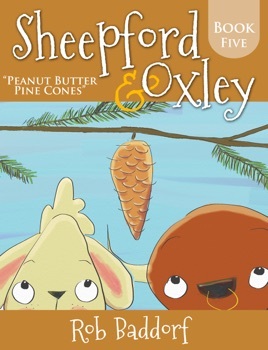 Amidst their tranquil country homes, the two friends' small troubles are often compounded by their own efforts to solve them. 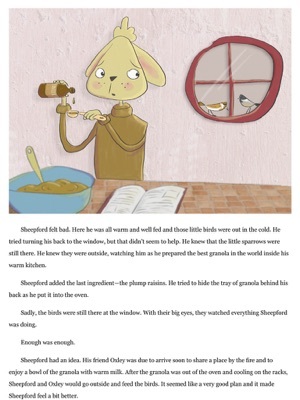 Yet, through their love and patience for one another, their troubles are commonly resolved, not always as expected, but always for the good of each other.